On Friday October 7th at 10:00pm, Richard Brody will interview Whit Stillman for The New Yorker Festival. Tickets go on sale on 9/9. 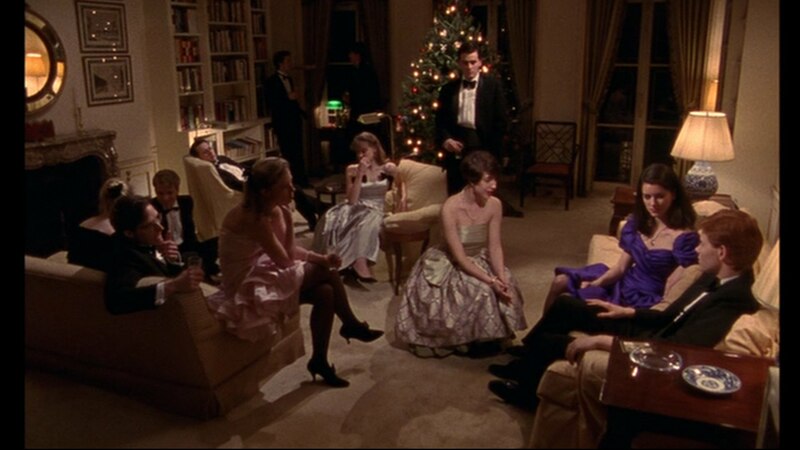 Whit Stillman will be signing books at McNally Jackson Books, 52 Prince Street, on Saturday, October 8th, at 12 noon. Richard Brody at The New Yorker writes about Whit Stillman’s Metropolitan, which is now in select theaters. The essence of “Metropolitan” isn’t so much the U.H.B. but its twilight—the danger that it will be reduced merely to its social traditions and become as obsolete and as absurd as Europe’s titled aristocracy. That was already a threat in the time of Stillman’s youth and was even more conspicuous when he made the film, twenty years later. Throughout the film, young men wonder whether their class is doomed, whether they’re condemned to failure, and what form such failure would take. 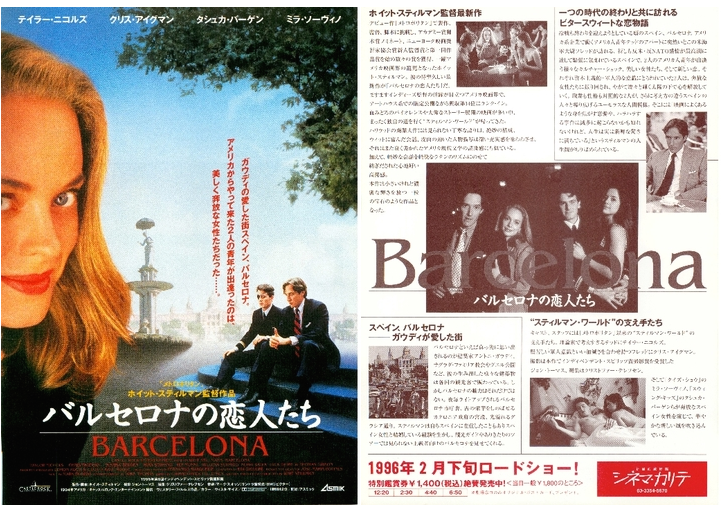 Richard Brody at the The New Yorker has picked Whit Stillman’s Barcelona for the movie of the week. And that’s why “Barcelona” is a comedy, and why the romance that drives it is so subtle and so complex. Stillman’s current project is a pilot for a Web series set, once more, among American expatriates, this time in Paris; it’s called “The Cosmopolitans,” and I’m jumping out of my skin with impatience to see it.